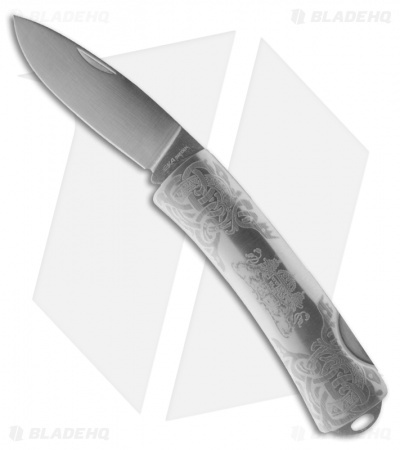 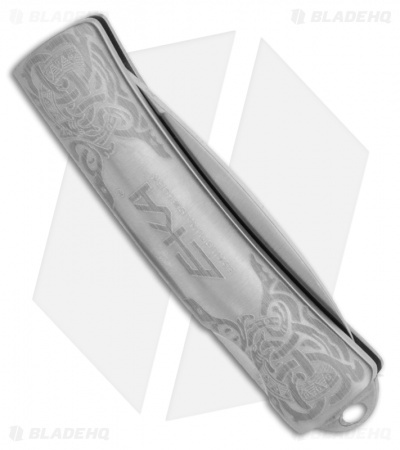 The Classic 5 from EKA Knives of Sweden is an elegant and sturdy folding knife with styling that is reminiscent of turn of the century pocket knives. A great gentleman’s pocket knife for use at home, work, and play. Includes gift box & leather pouch.